Wonderful group practice in the Greenville metropolitan area has a great opportunity for an orthodontist to join their growing team. 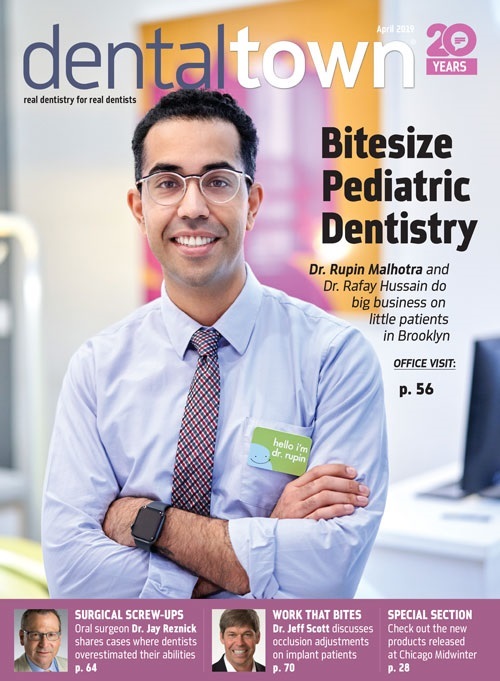 This practice has built their success by creating lasting relationships with their patients, teams and communities while providing a high level of customer service and high-quality orthodontic & patient care. They have put together a very talented and efficient team with a culture of engagement from top to bottom with complete transparency. This is truly an exceptional practice and opportunity. Brand new state of the art equipment & space. Digital X-ray, paperless etc. Comprehensive benefits package to include health ins., malpractice, CE, 401K etc. For More Information! Call, text or email Gary Harris today to arrange for an interview.